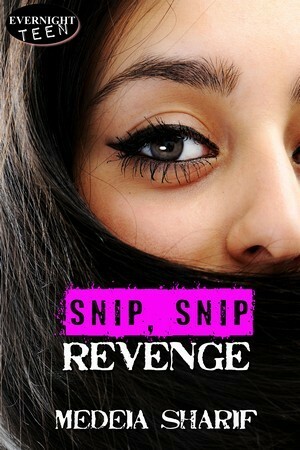 Medeia Sharif, the author of Snip, Snip Revenge, sent me a copy of her book to review. Tabby is a teenage girl, with long, dark, beautiful hair. It is the thing she loves most about herself. She is an aspiring actress in a high school for art students (acting, music, dance, etc.) Tabby is extremely unlikable. She has a terrible attitude, and gossips about people. Actually, many of the characters in the book are terrible people. Her nemesis is super racist, and bullies Tabby by calling her Ay-rab. Her mean health class teacher has it out for Tabby, and every other student. Her parents are by no means perfect, with her dad and step mom to busy to pay attention to Tabby, and her real mom a flake, it is no wonder Tabby turned out to be so bitchy. When there is a lice scare at the school, Tabby gets stuck with the evil health teacher as her lice checker (instead of the school nurse, who is checking another group of students. Because Tabby disrupted her class and did not get punished when she went to the principal’s office, this teacher has it out for Tabby. She sees dandruff in Tabby’s hair which she “mistakes” for lice. Tabby gets sent home, and the possible lice freak out her dad so much that he rushes her to a men’s barber shop and has all of her hair chopped off (the barber even uses a razor in the back!) 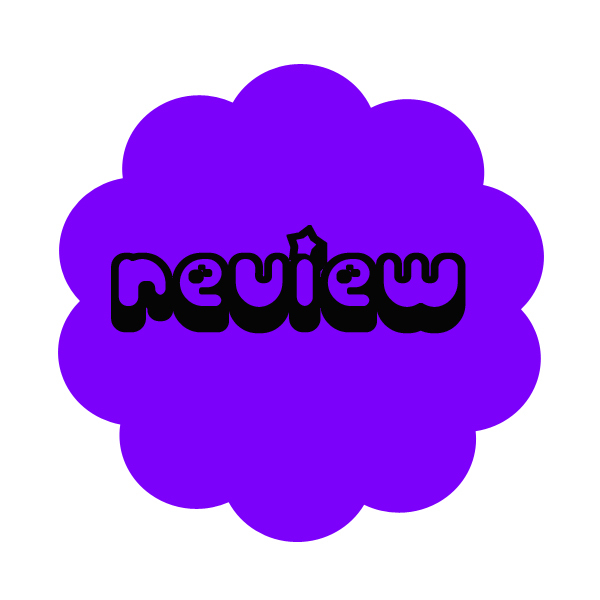 Tabby sets out to get even with everyone she perceived has wronged her: the teacher, the bully, and her parents by Operation Revenge, something she tries to guilt her friends into helping her with. Some characters you love, and some you love to hate, for me, Tabby was neither. I didn’t connect with her at all, which is the reason I didn’t love this book. I wanted to read this book, because losing your hair is a big deal to girls/women, and I was interested to see how the character was going to handle it. Not having long beautiful hair, through no fault of your own, is horrifying, and I should know, because there was a very real chance that I was going to have brain surgery in a few months, and shave my head (luckily I don’t have to!!!) I don’t love my hair, and this was terrifying to me, so I can only imagine how awful it would be for someone who actually likes their hair, and takes time to style it everyday (I wear my hair up.) Although I didn’t love the book, I didn’t hate it either. Tabby might not have connected with me, but she is a believable character. I went to high school with girls who had huge attitudes, and felt entitled to everything, like Tabby. What would you do if you had to cut off all of your hair? Do you think you will read this book?